PENTHOUSE and VIEWS! 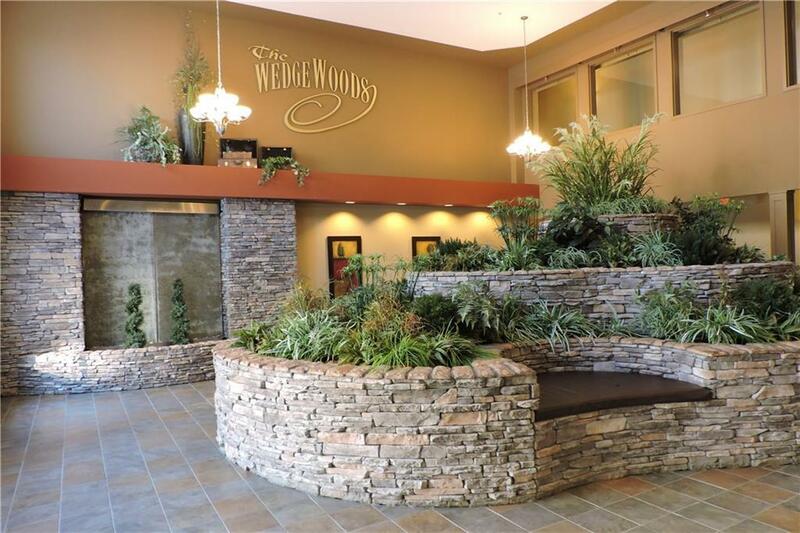 Welcome to The Wedgewoods of Discovery Ridge. 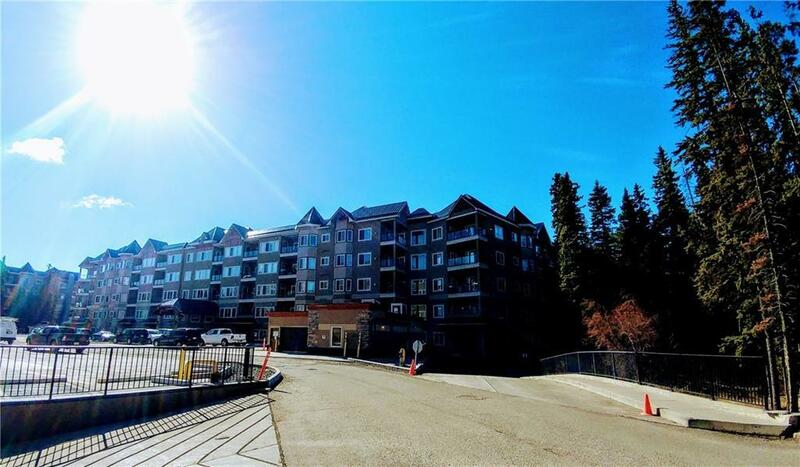 Original owner 2 bedroom unit with over 1000 sq ft of living space. 9 ft ceilings throughout with large windows for tons of natural light. Open concept kitchen features maple cabinets with accent ambient lighting, stainless steel appliances, and convenient breakfast bar. Living room is spacious but cozy and features a stone faced gas fireplace. Private covered balcony has natural gas line and GREAT VIEWS. Large master bedroom with walk in closet and 4 pc bathroom. Nice sized guest bedroom and 2 pc bathroom. Insuite laundry/storage area. 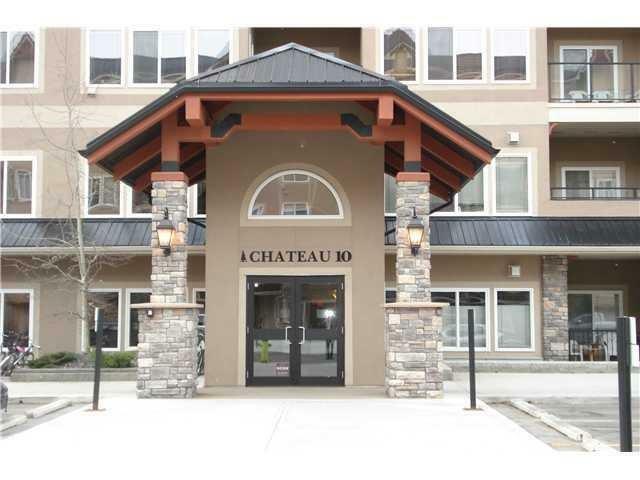 Titled heated underground parking and storage locker. Ample visitor parking. Fitness gym and games/library room. Onsite property management. 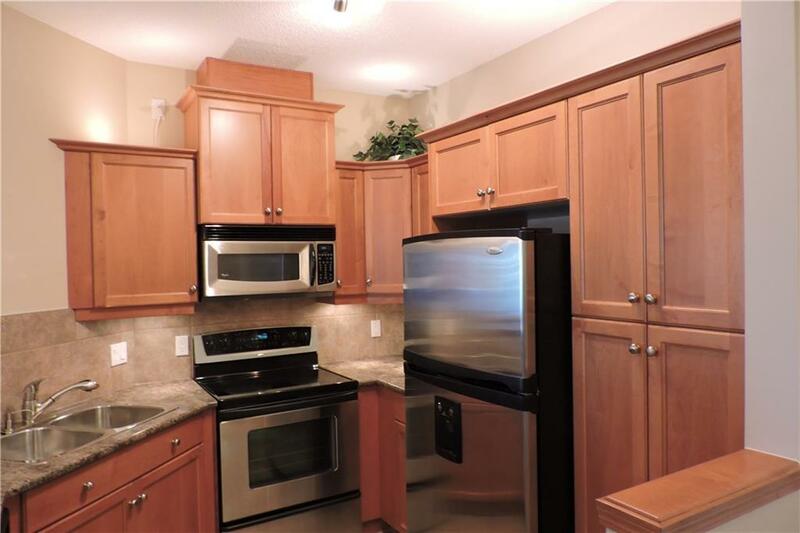 Enjoy Griffith Woods, hockey rink, tennis courts and playground nearby. Neighborhood retail outlets for your shopping convenience.